Working together collaboratively to bring you pain relief, prevention and wellness in the Comox Valley. 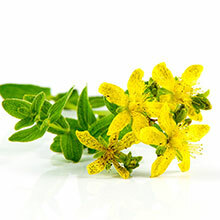 The Grove Health and Wellness is a team of health professionals that includes Chiropractors, a Naturopathic Doctor, a Registered Acupuncturist, a Chinese Medicine Practitioner and a Registered Massage Therapist. We endeavour to work as a collaborative team to provide patient-centred, evidence based care that aligns with your values and preferences as a patient. We aim to provide the right care, at the right time, by the right practitioner(s) as we help support you in your health and wellness goals. Our Chiropractors have a range of special interests from prenatal, post-partum and paediatric care to sports injuries and rehabilitation. Our Naturopathic Doctor approaches the treatment of disease, illness and injury by working with the body's innate power of healing. 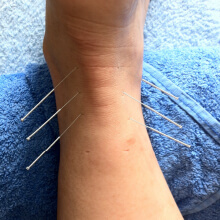 Acupuncture is used for many conditions, and our acupuncturist has a special interest in treating all types of pain. Our Registered Massage Therapist is trained in many techniques to help you relax sore muscles or recover from an injury. 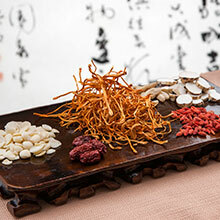 Our Traditional Chinese Medicine practitioner focuses on creating balance and harmony in the body. Want to see what we’re up to? Follow us on facebook to stay up to date with our current events, promotions, general health information, and other hot topics.